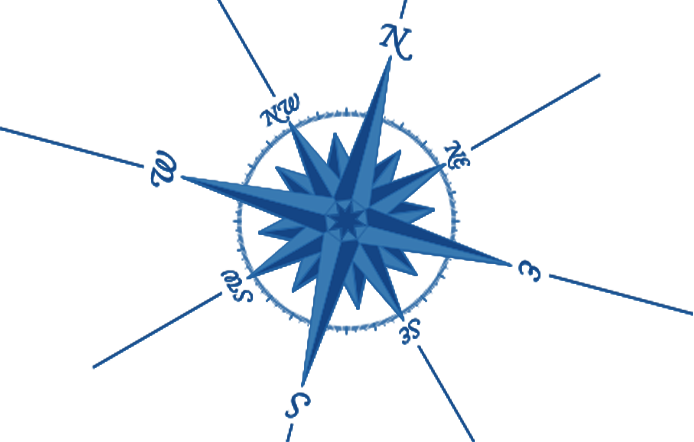 Atlas offers high performance, technologically advanced AC and DC marine switchboard systems. TecPOWER® designs range from basic manual to fully automated operation, according to your specifications. Increasing degrees of automation and electrical power management are available as options. 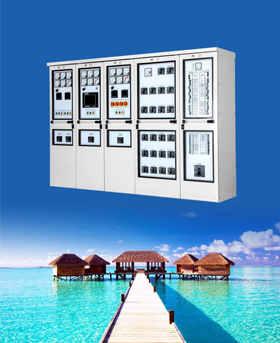 TecPOWER switchboard are suitable for any size of yacht with small single phase boards to three phase high voltage 2000 amps systems. The TecPOWER system is available with various degrees of automation and power management. Motor operated circuit breakers enable push-button or touch screen selection of power sources. Many other features can be integrated to create a total power management system such as automatic generator engine control and paralleling. Designed with ergonomics and ease of operation in mind, the TecPOWER system is very user-friendly and simple to operate, even for an inexperienced crew member. All metering and controls are easy to view, and easy to understand. Independent meter groups are provided allowing separate monitoring of each power source. Each AC and DC TecPOWER switchboard is designed to your requirements by our highly experienced marine electrical system engineers. They will work with you to ensure the TecPOWER switchboard will have the level automation that your yacht needs as well as being certified for the classification society of your choice. Any special requirements can be accommodated and the switchboards are available in a variety of cabinet sizes suitable for any yacht arrangement. 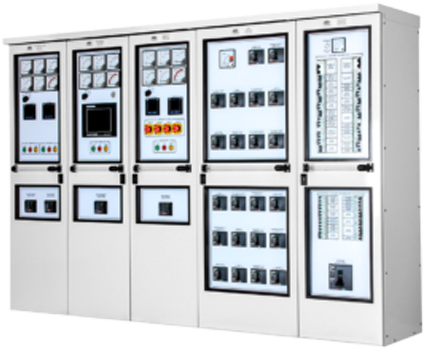 TecPOWER switchboards can be designed to meet all marine classification agency requirements including ABS, Lloyd’s, DNV, RINA and BV. The certification is taken care of by our engineers and the switchboard is supplied with a complete set of stamped drawings. Designed from the ground up, based on years of marine experience, the TecPOWER switchboard enclosures are built of light-weight corrosion resistant material and are designed to minimize size and weight when compared to the typical switchboard design. OPTIONSA comprehensive list of options and upgrades allows TecPOWER to be the ultimate and innovative switchboard solution for your yacht. The options indicated below with a * are supplied as standard. Single* or split bus from 100A to 2000A. Molded case or din-rail* distribution breakers. Load shedding of non-essential loads during peak loading periods. Automatic start and parallel of standby generator during peak loading periods. Automatic start and transfer when the marine shore power supply fails or is overloaded. Automatically start and transfer if the generator online has an alarm. Automatically start and connect of a generator if a dead bus is detected. Seamless transfer between all power sources. Automatic generator rotation based on service hours. Electrical interlock of all source breakers*. Multiple levels of control providing redundancy. Ground fault monitoring and alarm. Generator pre-alarm and alarm interface. Voltage and current out of range monitoring. Large color touchscreen with intuitive screens and operation. Intuitive multi-level push button control with power available lights*. Keyed doors held open with stays*. Handrails on front of switchboard*. Long lasting powder coated aluminum cabinets*.